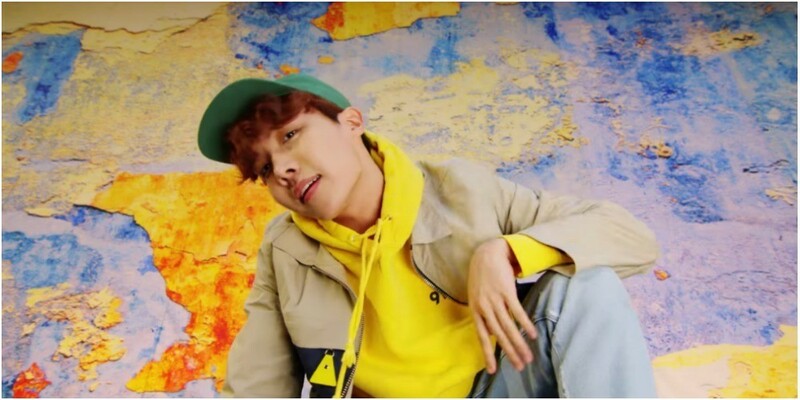 j-hope recently released "Daydream" MV from his 1st mixtape. In a Naver V Live broadcast related to the release, j-hope revealed that a fellow BTS member made an appearance in the MV, and asked fans to find who and where in the MV. ...and did some in-depth research (or rewatching the marvelous MV over and over again) for the answer. Some named V and some guessed SUGA as the hidden character. Meanwhile, a majority of the netizens in Korea are saying Jin is the one who made an appearance in "Daydream" MV. Where and when? 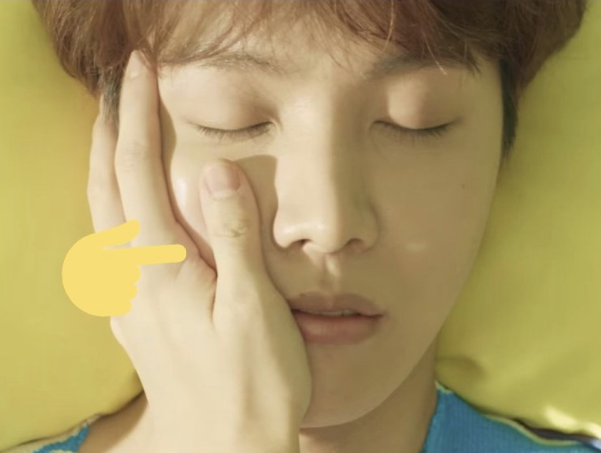 Netizens think Jin's hand is the hand that touched j-hope's face when he's lying down with his eyes closed. A fan provided evidence with photos of Jin's hand, and tweeted, "It sure is Seok Kim's hand. Thin thumb with round nails." 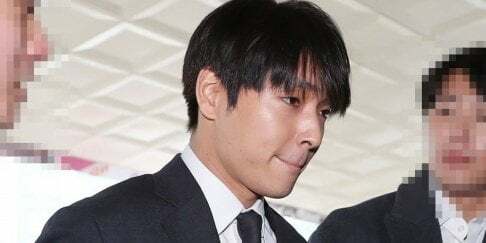 Do you agree with netizen's assumption?